Now DD Free dish users can enjoy 24 hr music channel. Thank you keep visiting for more info. 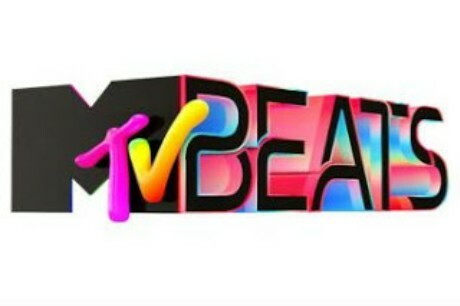 DD Freedish: X ZONE is removed and it replaced by MTV BEATS now on DD Free Dish TP : 11550 V 29500 in MPEG2 mode .